Connections of Top Notch hope he can develop into a contender for this year’s 32Red King George VI Chase at Kempton. The Nicky Henderson-trained gelding could tackle three miles for the first time in his career in the Boxing Day feature, should all go to schedule in the first half of the campaign. Plans are in place to revert the seven-year-old back to hurdles on his seasonal return, ahead of attempting to register back-to-back wins in the Christy 1965 Chase at Ascot on November 24. 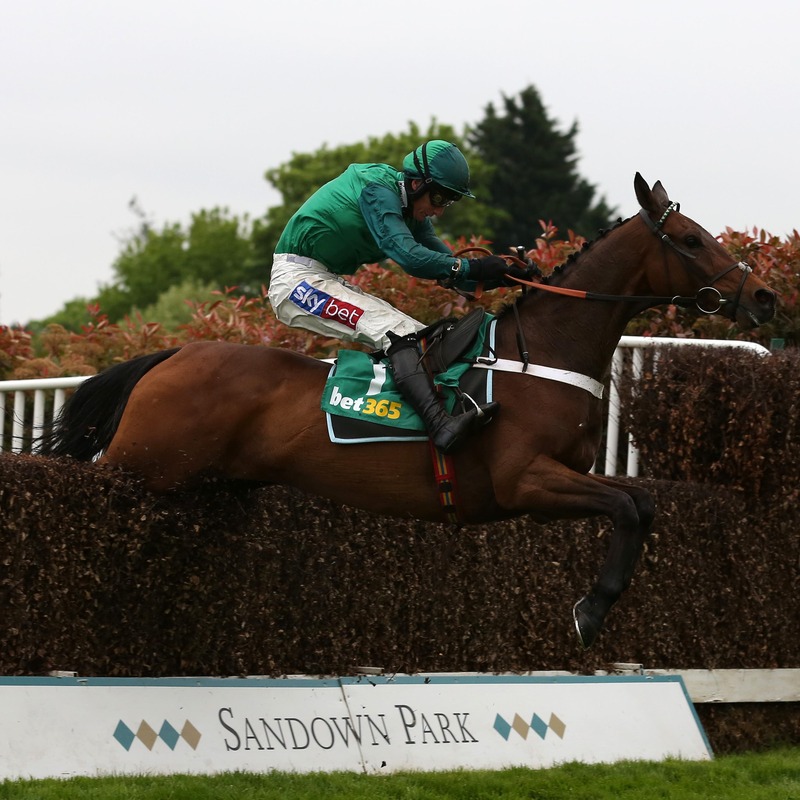 Anthony Bromley, racing manager to owners Isaac Souede and Simon Munir, said: “It would be nice to build him up to winning another Grade One chase, as he won three Grade Two races last season. “I think he will have a similar path to last season. He might get a prep run at Aintree in the hurdle he ran in last season. “That’s what we were thinking of doing if the ground is safe, which would be a nice pipe-opener over two and a half and then go for the 1965 Chase at Ascot which he won last year. That would be his first target. “Then it is a choice of whether he goes for the Peterborough Chase or King George after that, but we have to see how the Ascot race goes. “The King George was a race which we would like to have thought about last year, but when the owners had Bristol De Mai in the race and he was chasing the £1million bonus at the time, it did seem silly to have two in the race. Dual Grade One-winning stablemate Terrefort could make his seasonal return in the Bet188 Future Stars Intermediate Chase at Sandown on November 11, ahead of a possible tilt at the Ladbrokes Trophy at Newbury the following month. Bromley added: “His first port of call if the ground is OK is the intermediate chase at Sandown which Might Bite won last year. “If that all went well, it is in the melting pot to the go for the Ladbrokes Trophy, but he would need to come through that first run well. “It wasn’t a total surprise what he did last season, as I purchased him as a nice horse.